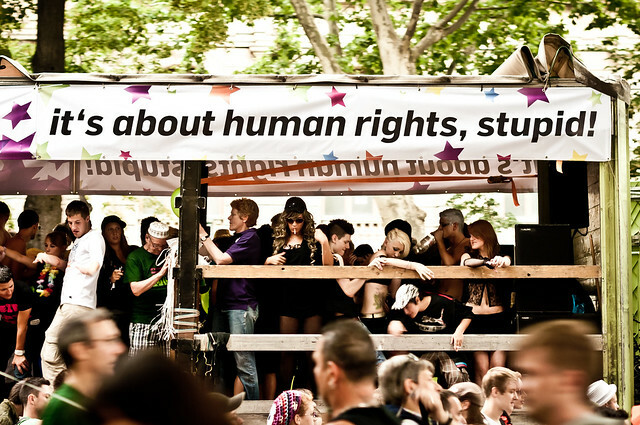 Letizia and I went to the Rainbow Parade in Vienna, a few days ago. I really like it and we took a bunch of pictures. Enjoy!